Everything you need to make sno-cones, all in one convenient kit. 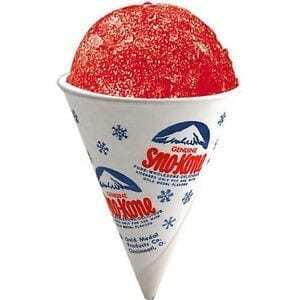 Buy as many servings of sno-cones as you need for your snow cone machine rental. Easy to use and easy to make, each serving comes with a 6 oz cones to serve your guests.